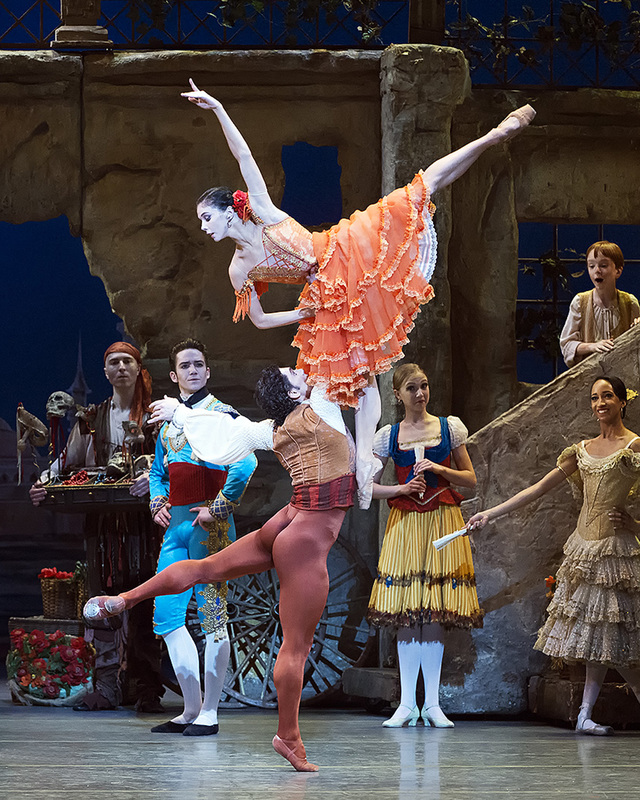 Xiomara Reyes and Herman Cornejo in “Don Quixote” at ABT. Photo by MIRA. 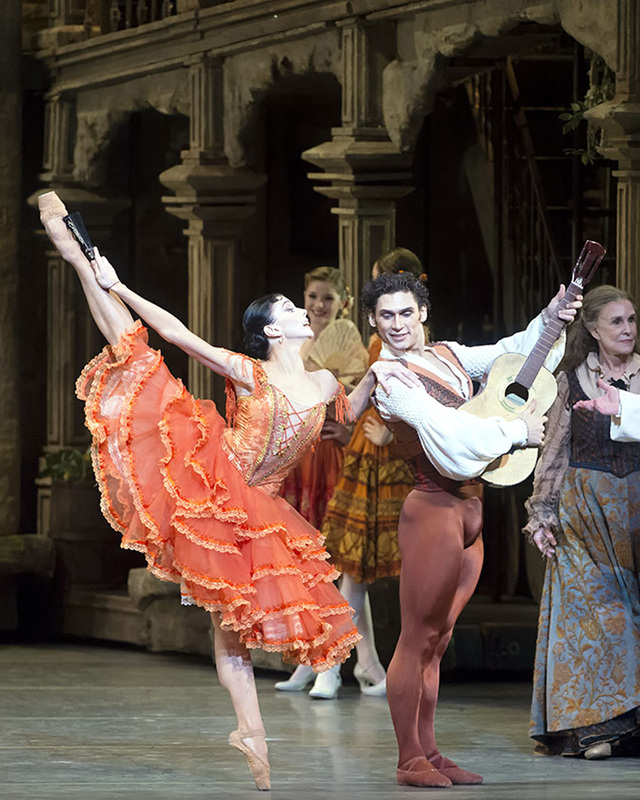 Natalia Osipova and Ivan Vasiliev in Don Q, also at ABT. 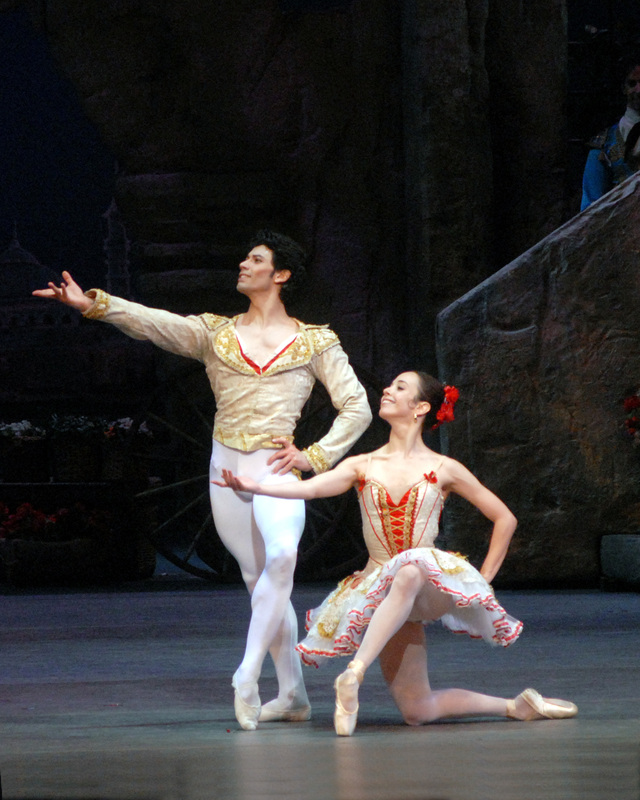 Photo by Gene Schiavone. 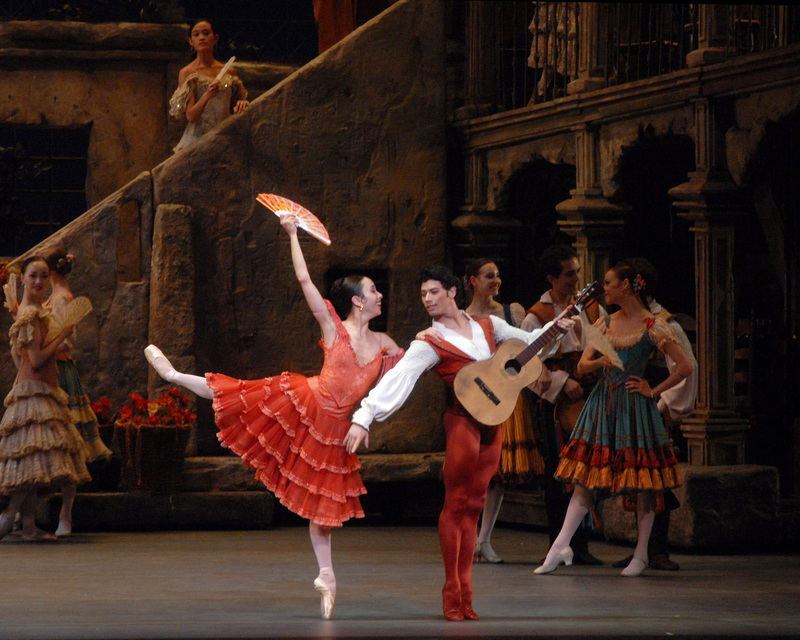 Reyes and Cornejo in the final act. Photo by MIRA.